I’ve been blogging for a little over a year. It’s been a great journey and even though blogging has it’s own share of frustrations, there are a lot of benefits. Here are some ways blogging has benefited me, and I think it could help you too! I know you can meet other parents pretty much anywhere. However, sometimes, it can be hard to make parent friends. And, if you don’t have a great support system, parenting can be isolating. Through blogging, I have met some amazing people. Some of them are like-minded and some of them challenge my beliefs. Some of them live in the same county as me and others live thousands of miles away. As a southern California parent, it’s interesting to get the inside scoop about places to visit in Washington or Thailand. I’m hoping someday I will get to meet some of my blogging friends in person or visit the places they have talked about. 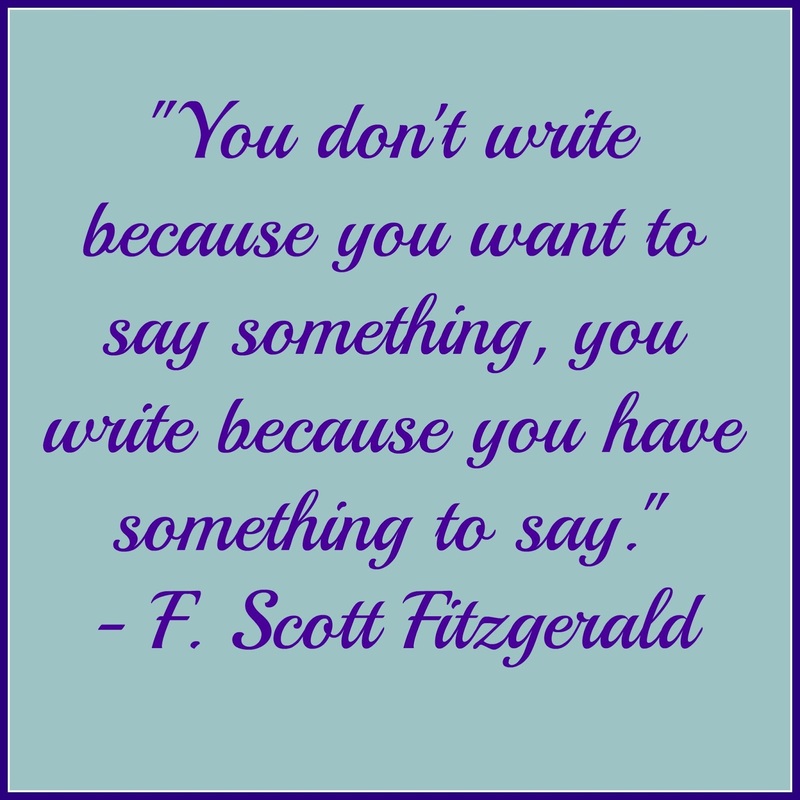 I believe writing is therapeutic. While I often write humorous or practical posts, I also like to share personal parts of my life such as the time my son stayed in the NICU or my feelings of imperfection. While it’s sometimes hard to share your parenting trials and blunders, it can be helpful to share these feelings. 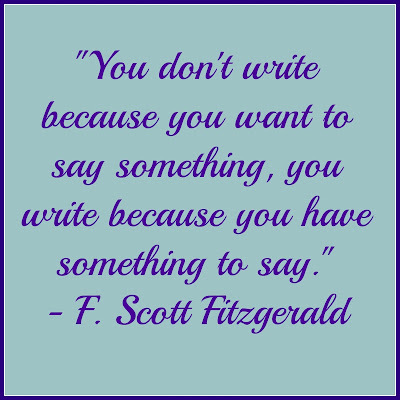 By writing about your own feelings, you may also find that you help someone else in the process. 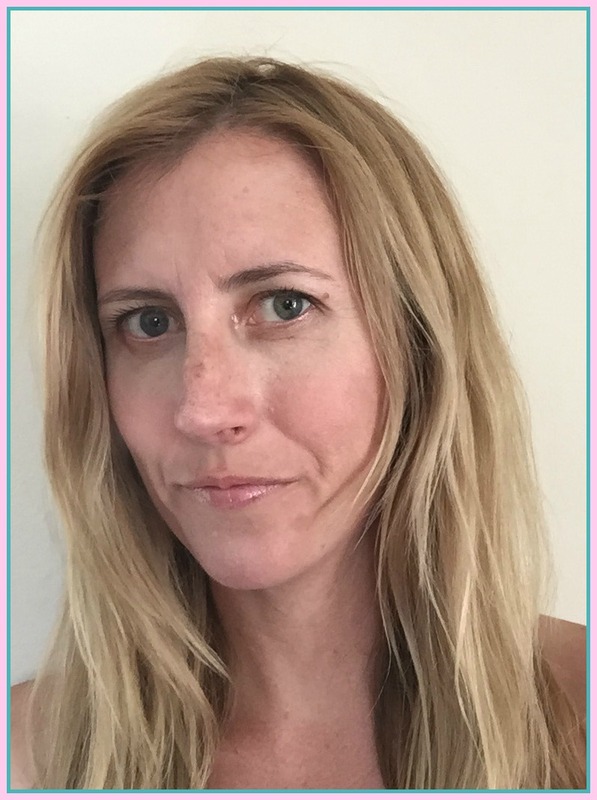 You may be the voice that a struggling parent needs, the inspiration for the mom who is not sure if she wants to home school, or the blogger that opens up the dialogue about a difficult topic. Or you may give someone a much needed laugh or a great tip about how to get food coloring off their kids’ faces. I think it’s easy to judge other parents because we haven't walked in their shoes. 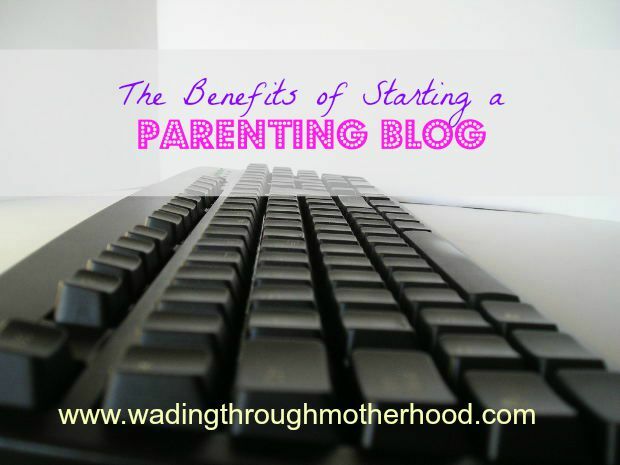 I read blogs by working parents, single parents, and really parents from all walks of life. Each one of them has different experiences. Sometimes I can relate to these experiences and sometimes I can’t. However, it has opened my eyes, challenged my thoughts, and made me appreciate other parents. Of course, you don't have to blog to read other blogs. However, if I didn't blog myself, I probably wouldn't network and be exposed to so many different types of blogs. It’s always nice to make money doing something you love. I make money through ads, affiliates, and sponsored posts. Money doesn’t have to be a focus but it’s nice to have the opportunity to bring in some income. 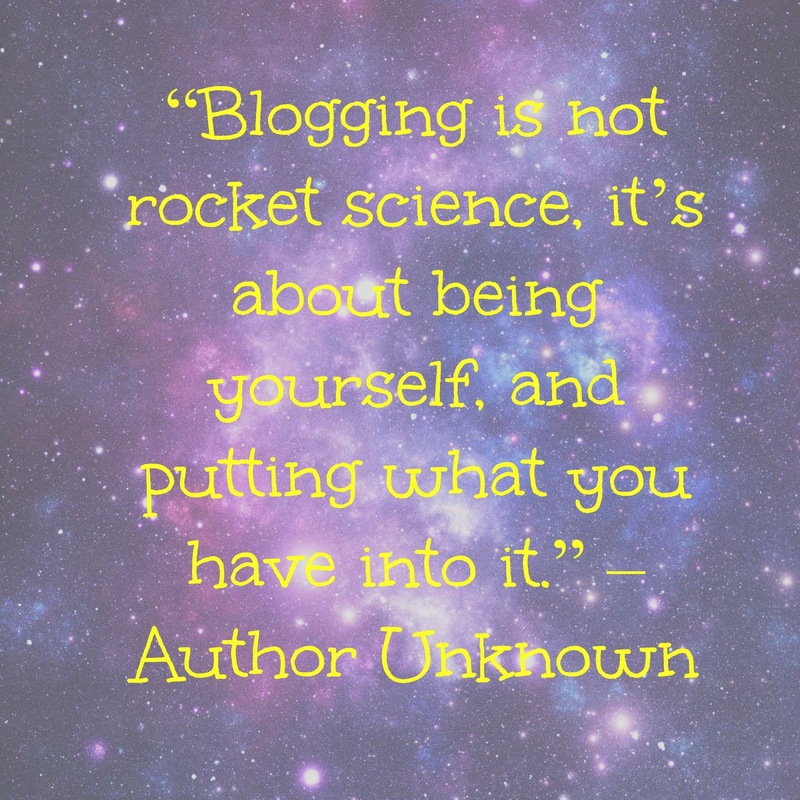 Blogging isn’t for everyone! However, if you’re on the fence about starting one, I encourage you to jump right in….the water is perfect. 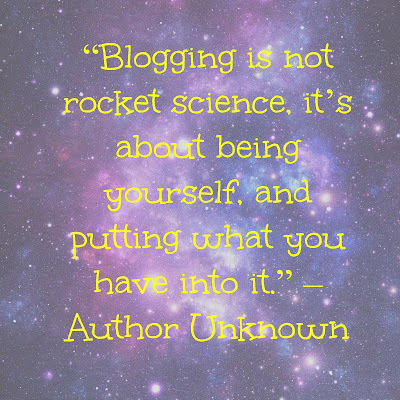 Why do you blog? If you don’t, have you ever considered it?